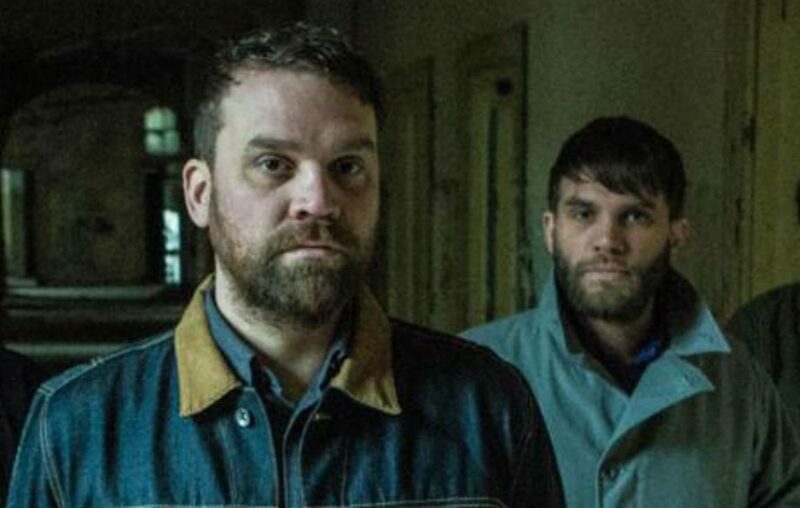 A year after the late Scott Hutchison formed the Scottish indie band Frightened Rabbit in 2003, his brother Grant became its drummer. Now, Grant Hutchison has given his first interview since his brother’s death this past May 10th. In a video interview with Planet Radio, Grant Hutchison talks about raising awareness of depression and mental health and about people being more open about what they’re going through. Watch the interview below. On July 16th, Johnny Brenda’s in Philadelphia will be hosting “Raise a Glass in Memory of Scott Hutchison,” a gathering to honor the Scottish singer-songwriter. Read more about it from The Key here. The National Suicide Prevention Lifeline is: 1-800-273-8255.